Enjoy first-rate access to the entire metro area when you make your home at IMT At The Medical Center. 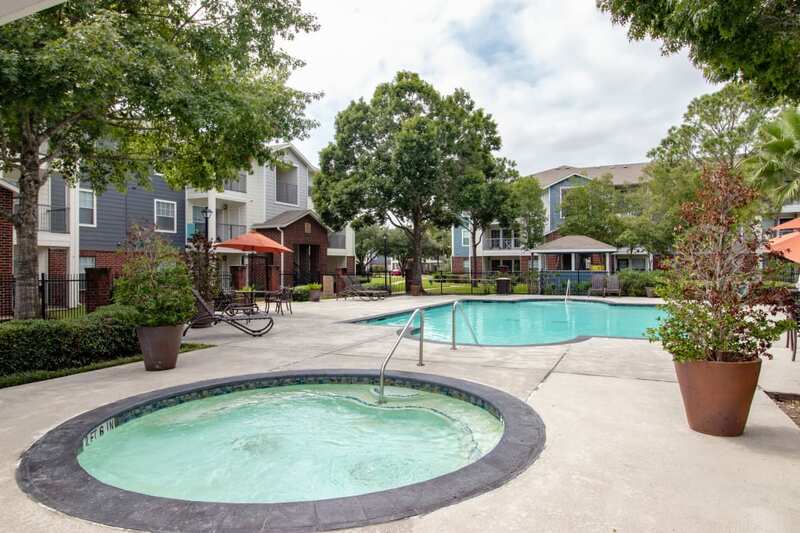 Located near NRG Stadium, our Houston, TX, apartments for rent are conveniently located in the Medical Center neighborhood. Hop on I-610 for an easy commute downtown, or catch the Metro Rail at the Stadium Park/Astrodome station across the street. When you return home to our lush community, you can enjoy all the amenities we have to offer. Go for a dip in one of our two swimming pools, then warm up on the resort-inspired sundeck with a charming gazebo. When you want to get your heart pumping, stop by the 24-hour state-of-the-art fitness center, outfitted with cardio and strength-training equipment as well as free weights. If you are one of the pet owners in our pet-friendly Houston, TX, community, take your pup for daily strolls at nearby Schweppe Park. 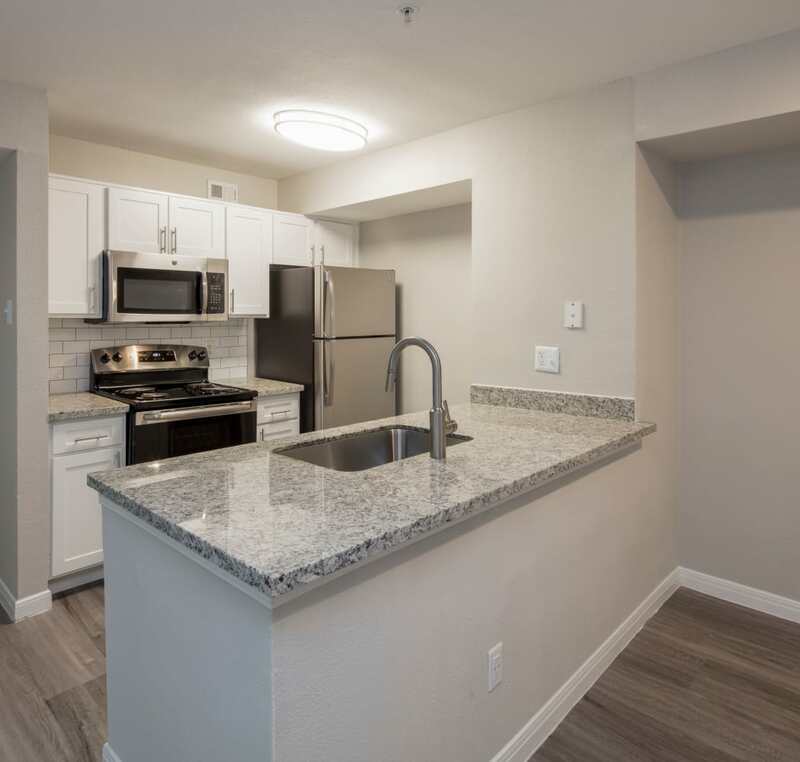 Contact the leasing professionals at IMT At The Medical Center today to set up your personalized tour of our Houston, TX, apartments for rent near NRG Stadium.